Clubhouse activities keep Wilcox Community residents busy during the coldest weeks of the winter season. 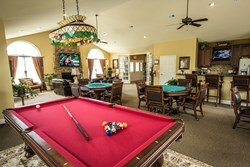 Residents have exclusive access to the community clubhouse with pool, fitness facility, billiards and more. January 2014 saw many states set new record-low temperatures, including Illinois, Indiana and Missouri. As Mother Nature blankets large portions of the country with an arctic blast of cold weather and layers of snow, the residents of Wilcox Communities have remained active. While the homeowners may certainly be tempted to stay cocooned in their cozy ranch villas, many prefer to get out and take advantage of the activities available in their exclusive neighborhood clubhouse as well as the special winter events happening locally. The Wilcox Communities locating through the Midwest and Southeast each feature a residential clubhouse, open to all residents. The community clubhouse is the central hub of each Wilcox Community. Because residents live a maintenance-free lifestyle that includes no worries or hassles about snow removal, it leaves more time to enjoy the amenities of the clubhouse. The luxurious community clubhouse found within each Wilcox Community features a cozy fireplace and comfortable seating area perfect for relaxing with a good book and cup of tea. It also features a friendly open floor plan, cathedral ceilings and expansive windows that provide natural sunlight year-round. Multiple seating areas include table and chair combos ideal for card games or sharing a meal with a neighbor. The clubhouse's fully equipped kitchen can be reserved for private use or shared by neighbors for casual gatherings and exclusive community events such as the annual December Holiday Dinner. The proximity of the neighborhood clubhouse makes it easy for Wilcox Community members to get out even during the heart of winter and visit with neighbors, participate in a planned activity or even get in a workout in the fitness center, located within the clubhouse. The attached fitness center offers a variety of equipment for a workout that can warm up the body on the coldest days without having to worry about braving the bitter temperatures or navigating through snow-packed roads to get to a gym miles away. Although clubhouse activities keep residents busy, Wilcox Communities are also located within cities that also offer numerous events, festivals and fun things to do. The Courtyards at Pepper Creek in Valparaiso, Indiana are just ten minutes from downtown Valparaiso. The downtown is home to the Chicago Street Theatre, the Porter County Museum and the Valparaiso International Center as well as numerous restaurants and shopping destinations. Wheaton Village in Ohio is less than three miles from downtown Reynoldsburg and is minutes from Interstate 70, making it very easy to travel to and from Columbus. 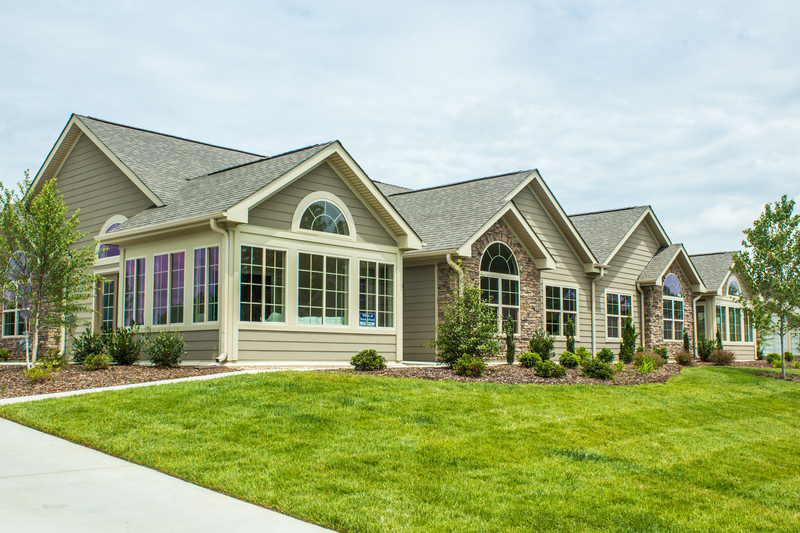 In Illinois, the Maples at the Sonatas homeowners enjoy living within the picturesque town of Woodstock. Known for its historic Woodstock Square and for being the site of the film "Groundhog Day," the town holds an annual Groundhog Day festival complete with tours of the various filming sites. 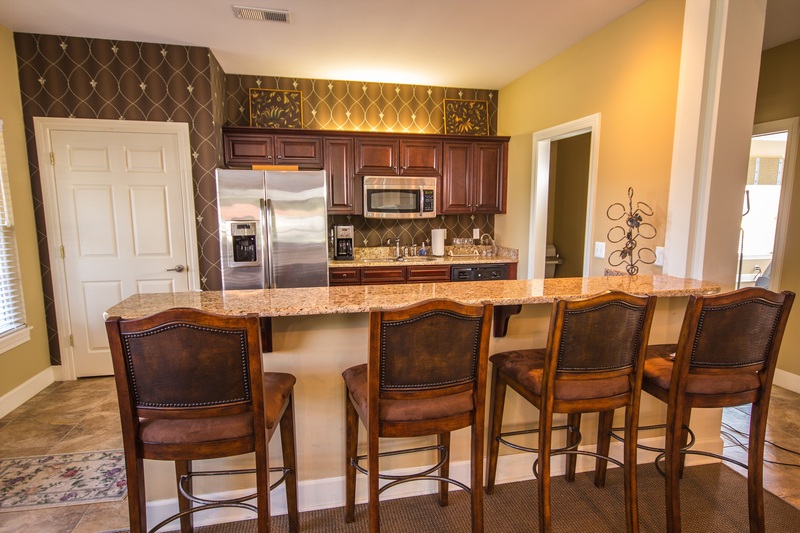 The Cottages at Pryse Farm in Farragut, Tennessee are close to the bustling city of Knoxville, where residents can enjoy events such as the "Dare to Be Square Tennessee" four-day celebration. This winter event celebrates the art and history of old-time square dancing, complete with workshops and live music. Streetsboro, Ohio is home to the Fairways at Boulder Creek and is located close to some of the best winter festivals in the area. Chardon's Winterfest is held annually in January, a full festival complete with carriage rides, ice sculptures and even a snowman contest. In nearby Akron, winter hails indoor concerts and the melodic sounds of University of Akron Symphony. Whether Wilcox Community homeowners choose to participate in activities at the on-site clubhouse or head out into the city for a special event or festival, it's easy for all residents to keep active despite chilly temperatures. Specific date and times for clubhouse activities and special events are available via each local Wilcox Community central office. Each event is open to all homeowners. Wilcox Communities is a Columbus, Ohio based company that builds maintenance-free communities in the Midwest and Southeast. Since 2002, Wilcox Communities has built neighborhoods with beautiful homes and luxurious amenities for homeowners seeking a hassle-free lifestyle. Wilcox Communities is a proud Builder Partner of EPCON Communities. For information about locations and home ownership in a Wilcox Community, please visit http://www.wilcoxcommunities.com. A full kitchen in the clubhouse is a big convenience when hosting events and parties Residents don't have to worry about exterior maintenance in their new ranch home.